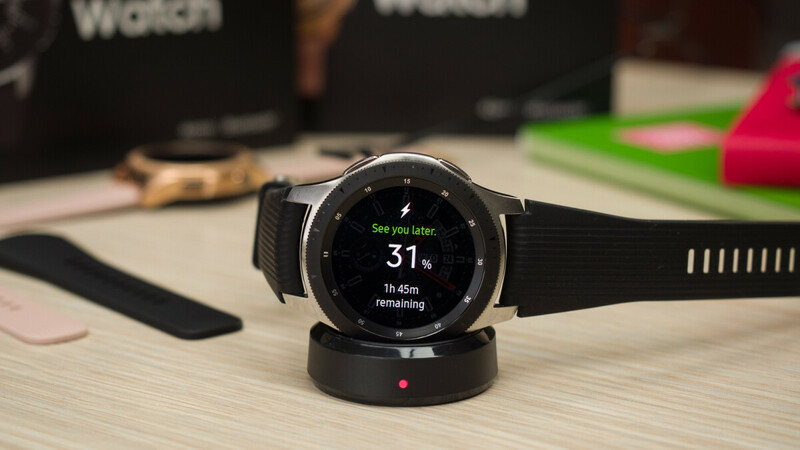 Samsung’s newest smartwatch was treated to several minor software updates a couple of months after making its commercial debut in the US, focusing on improving things like music playback, battery charging reliability, overall usability, and sleep tracking functionality. The time has come for a fresh batch of over-the-air Galaxy Watch enhancements, according to SamMobile, and although we’re not looking at an update as massive as the one recently delivered to the Gear S3, there are definitely some notable changes incoming. Owners of the LTE-enabled variant have mostly bug fixes headed their way, including one for an issue that sounds particularly irritating where phone number information would randomly disappear on redial. A 14MB or so update is apparently enough to “stabilize” the wearable device’s eSIM activation routine, as well as patch another glitchy scenario in which the VoLTE icon would no longer be displayed with the service still active. Meanwhile, those in possession of a more affordable, Bluetooth-only Samsung Galaxy Watch model should keep their eyes peeled for an OS revision tipping the scales at a slightly heftier 62.75MB. This includes unnamed bug fixes, but more importantly, overall device stability improvements, heart rate monitoring reliability enhancements, as well as augmented battery life. Interestingly, battery endurance was highlighted as a key strength of the device in our review a few months back, and we can’t say we noticed any stability problems either. It’s obviously great when companies strive for perfection like this, polishing already smooth software in a quest to rival you-know-who. I should be getting one in the mail soon so please Samsung make sure its software is flawless. The G3 Frontier got the Tizen 4 not long ago, it improved the battery life for me about a couple hours per day. I just got mi e the other day. I'm still trying to get used to it . Had the s2 while ago. It worked great, but wanted to get something a little bit bigger like i do with my phones. Go big.